Looking to start your path to a fun and creative career? Our Beauty Industry Liaisons can help you make a decision on your educational investment for your beauty industry career by providing you with career and employment counselling. Express yourself through hair design, skin care, makeup artistry, nail art, massage therapy or the like. 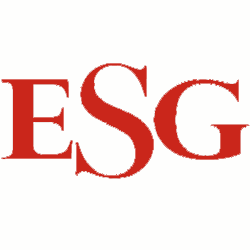 ESG can help you every step of the way. From career counseling to helping you choose a training provider, we are here to help! 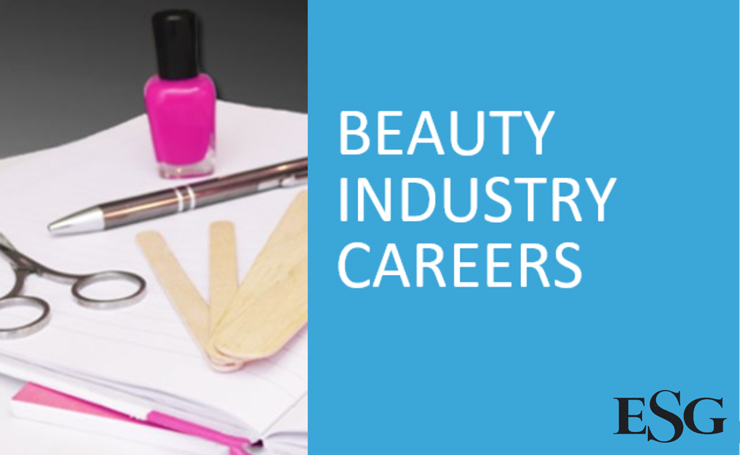 Our Beauty Industry Liaisons can help you address your employment needs for your beauty industry career! To help you get started, we have reviewed 11 different job descriptions including wages and salaries, and certification required. Let Executive Spa Group help you take your first steps to a new and exciting career!